1-2-1 private swim lessons - London. Swimming Lessons London are a well established swim school based in London that specialise in private one to one (1-2-1) & 2-1 swimming lessons for all adults and children of all abilities. Swimming Lessons London are a collective of the best swimming teachers, swimming instructors and top swim coaches that provide Individual swim lessons and packages of swim sessions for all levels, from aquaphobics, beginners & improvers to experienced swimmers. We are an A.S.A. swim school member. 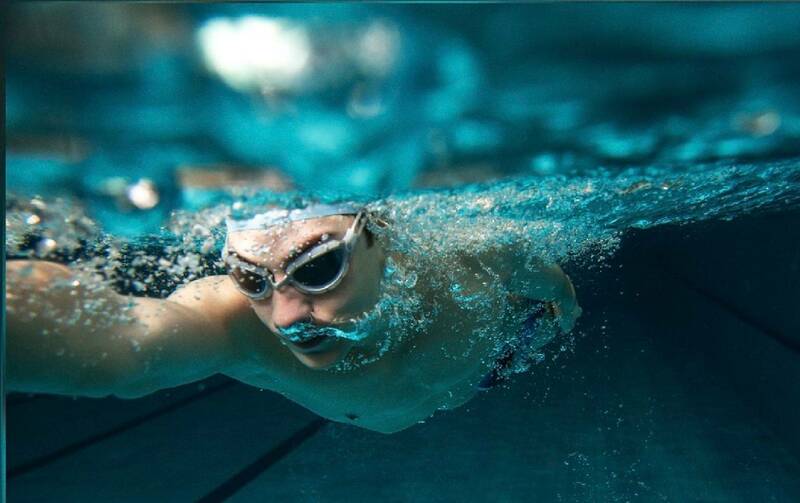 Our swimming teachers & coaches deliver 1st class, intensive, private 1-2-1 swimming lessons & tuition to adults and children from a private pool in central London. All teachers are a minimum level 2 ASA qualified and IOS members (institute of swimming). We provide intensive swimming lessons and swimming crash courses to help people learn to swim in London quickly. We teach from pools in Southwark, Bermondsey, London bridge & Tower bridge. 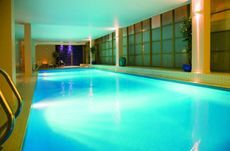 We also offer home swimming tuition in Westminster, Chelsea, Kensington, Mayfair, Canary wharf and the City of London. 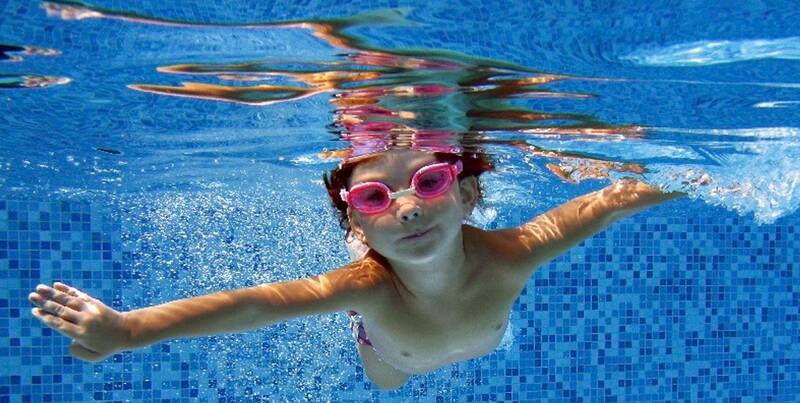 We offer 1-2-1 & 2-1 children's swimming lessons for all ages and abilities in Southwark. London bridge, Tower bridge area. We also offer 4-1 ratio Children's group swimming classes in London, and kids swimming lessons at clients homes across zones 1 & 2 in London. Our swim gift vouchers can be personalised and are valid for 6 months from date of purchase. Any number of swimming lessons can be purchase on a voucher basis.